Read our op-ed in The Seattle Times supporting full funding for fish and wildlife, then please send a message to state lawmakers! The following was first published as an opinion editorial in the March 22 edition of The Seattle Times. Now is the time to invest in conservation and outdoor opportunity, not continue to shortchange the legacy we hold in trust for future generations. 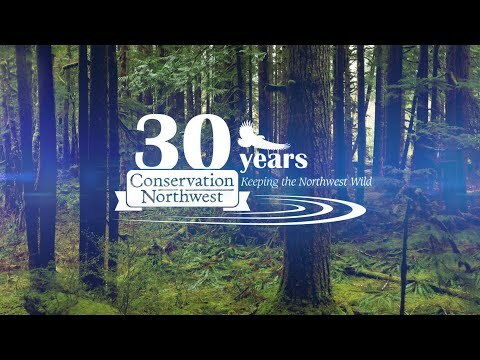 Mitch Friedman is the founder and executive director of Conservation Northwest, a Seattle-based wildlife and wildlands non-profit active for 30 years.